Wow. Ok. We started our day with quite the barrage of emails regarding my announcement yesterday. The emails were regarding my announcement of the scheduled James Ray interview on Sunday which has since been cancelled. I had planned to do this interview (not as a promotional fluff piece) from day one because I have questions and I felt our conscious community needed some closure and maybe even healing on this matter. And learning. Many teachers out there – some of them reading this right now – conduct very similar events and ceremonies. And some of them have almost had very similar things occur. I am speaking from first hand knowledge and experience. We all have questions and need some sort of closure on that event – none of which OUR community has had the hutspa to do as yet. A Pierce Morgan interview is no substitute for a conscious and real perspective on the situation. There is more to say but clearly our community (or at least a vocal section of it) is not ready for this to happen. Thus I have chosen to cancel the James Ray interview that I had announced for Sunday. I congratulate the "vocal section" of this show's community on their good taste. Would it be great to hear someone really challenge Ray in a way that Piers Morgan did not? Judging by her email, I don't think Wallace is the person to do that. The idea that Ray is in any position to dispel confusion about how to conduct a sweat lodge without killing people is terribly misplaced. And I seriously doubt that what happened at Spiritual Warrior in 2009 is something that a bunch of other "teachers" out there have nearly had happen. If that's so, they shouldn't be running sweat lodges at all. Full stop. 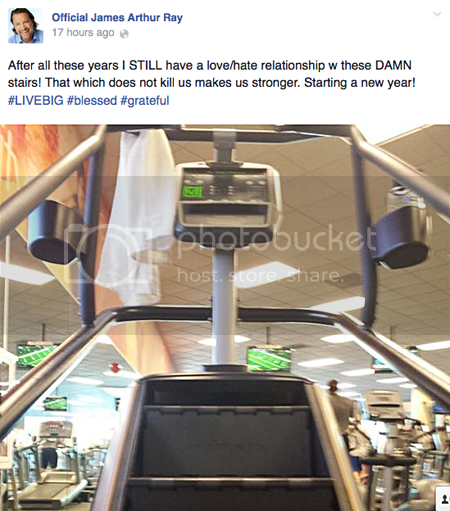 What her framing suggests, is that Wallace is still construing this as a horrible and unforeseeable accident. It wasn't. 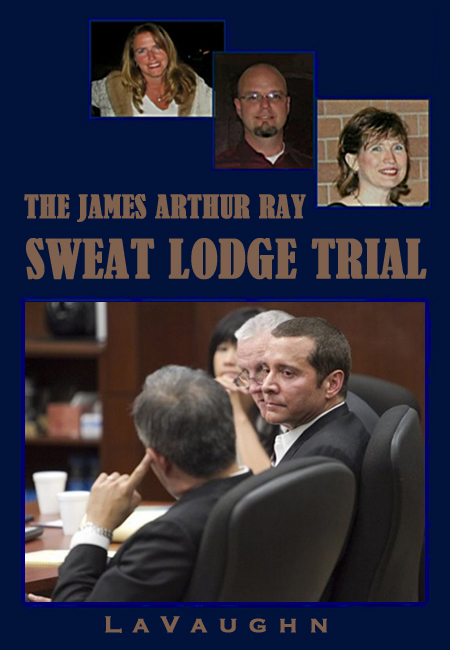 James Ray was warned by many people, including a medical doctor, that his sweats were too hot -- not something he would ever admit to in a radio interview, but a matter of public record, none the less. He responded to those concerns, and to rampant evidence of heat related illness over the years, by making them hotter. I don't know why Wallace would think Ray would do anything other than spin like a top in an interview with her. It's what he does. He's not going to take responsibility for the deaths of James Shore, Kirby Brown, or Liz Neuman. And he's not going to take responsibility for the life-changing injuries -- physical and emotional -- that so many who attended Spiritual Warrior sustained. He's just going to keep presenting himself as a victim instead of a perpetrator. If you need evidence of how tone-deaf and emotionally detached Ray is from the genuine suffering he's caused, just look at the image at the top of the page. I like Nietzsche as much as the next person, but isn't there a point at which people who've caused actual death and destruction need to stop churning out quips on social media about what does and doesn't kill us?